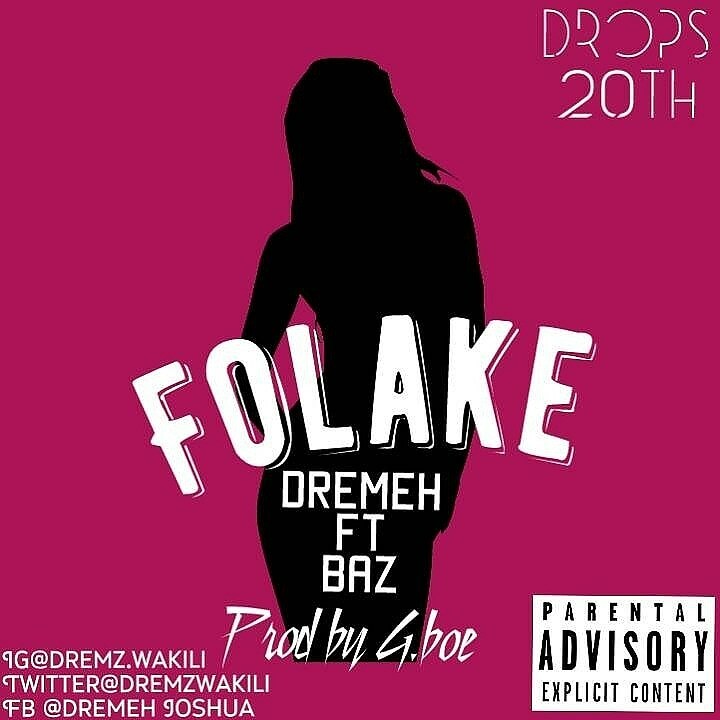 The wait is over as Dremeh come through with his first single featuring Baz titled folake. He is currently a student of Babcock university. Feel free to like and comment.